Work could include clearing bracken and bramble, chopping firewood, opening up pathways and cutting back overgrowth, and more. Volunteers are involved in deciding what work should be done and how we evolve the project. I really enjoy the volunteering days because of the friendly environment and the fact that we are doing good work for the community. Being outdoors is great and being able to see so many different types of tree in one place is really special. It feels rewarding to clear the bramble and see a new space emerge and let the plant life have light and space to grow. All volunteer days are 10.30am until 5.00pm or when it gets dark, whichever is earlier. To volunteer with our working parties, you need enthusiasm, a good work ethic, and willingness to work as part of a team; no previous experience is necessary as long as you have the right attitude. If you think this is for you we invite you to attend one of our volunteer days as a trial. Simply sign up to our volunteer email and we will send you details of the next volunteer day. 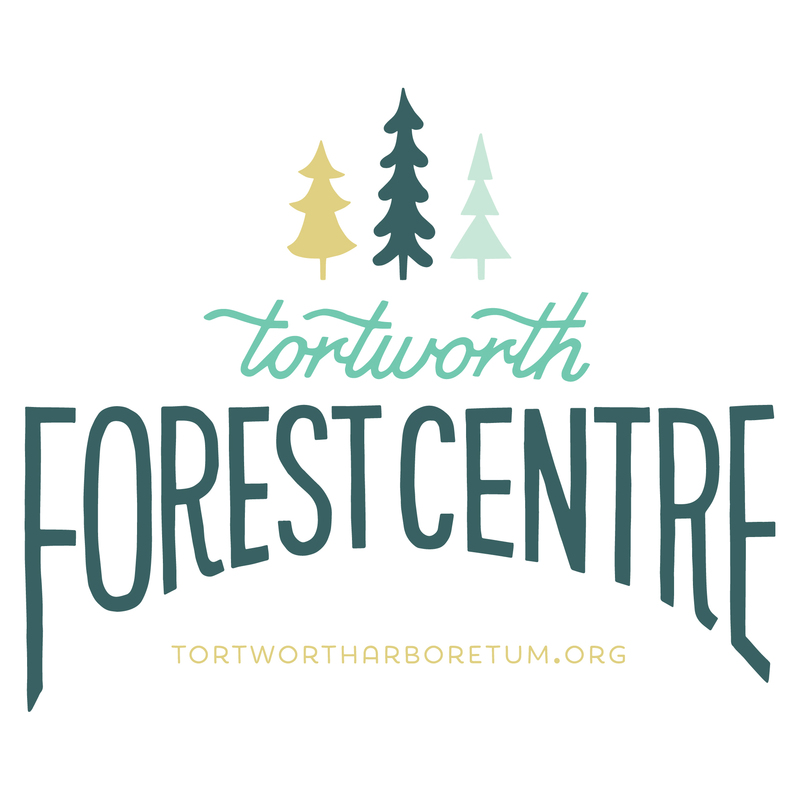 After the trial day we will call you to discuss the role and whether you feel it is right for you, and hopefully this will be the start of your volunteering at Tortworth Forest Centre. We provide training for all volunteers on safe use of hand tools and tool care. Please note that the arboretum is overgrown, and so currently not suitable for wheelchairs. The ground can be very wet and there are trip hazards across the site, contact us if you think this might prohibit you from volunteering and we can discuss how to find the right role for you. We particularly welcome adults who have been long-term unemployed for any reason including living with addiction, mental health challenges, disability or any other barrier to finding work. We invite volunteers from all backgrounds to apply, see our Equal Opportunities Policy.